Read But Never Red » Read But Never Red » Will City set legal eagles on La Liga chief? Manchester City have threatened to sue La Liga chief Javier Tebas following incendiary claims that the club “cooked the books” with regards to players sent on loan to Girona during the transfer window. Are City’s ‘legal eagles’ going to swoop on La Liga President Javier Tebas? 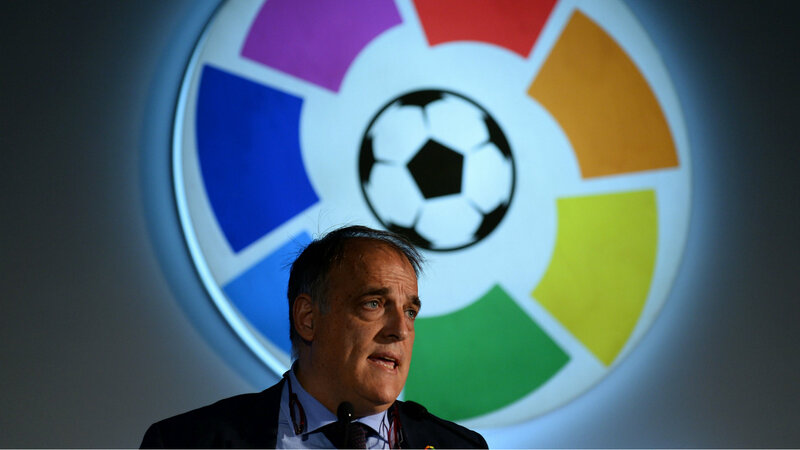 The ill-considered remarks from Tebas – a controversial figure at the best of times – come after City loaned the quintet of Pablo Maffeo, Aleix Garcia, Marlos Moreno, Douglas Luiz and Larry Kayode to the La Liga newcomers. The 55-year old La Liga President has accused City and Girona of undervaluing the players, in order to give the Catalan club an unfair advantage in the Spanish top flight. 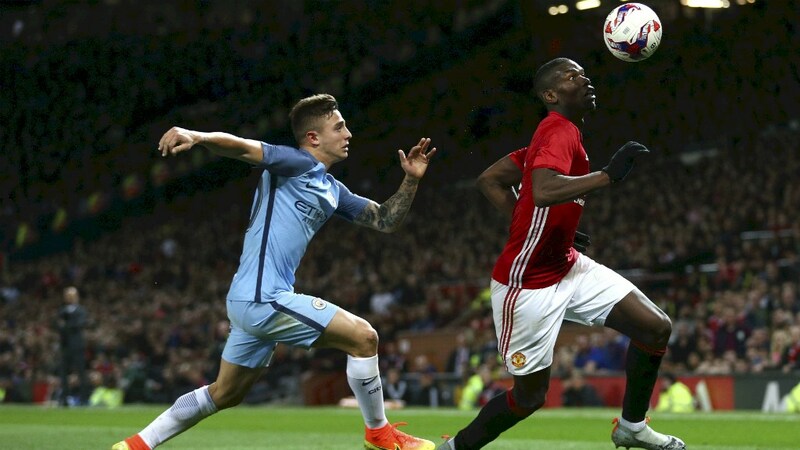 He’s a right back called Pablo – Could Maffeo eventually become as big a star at City as his predecessor Zaba? 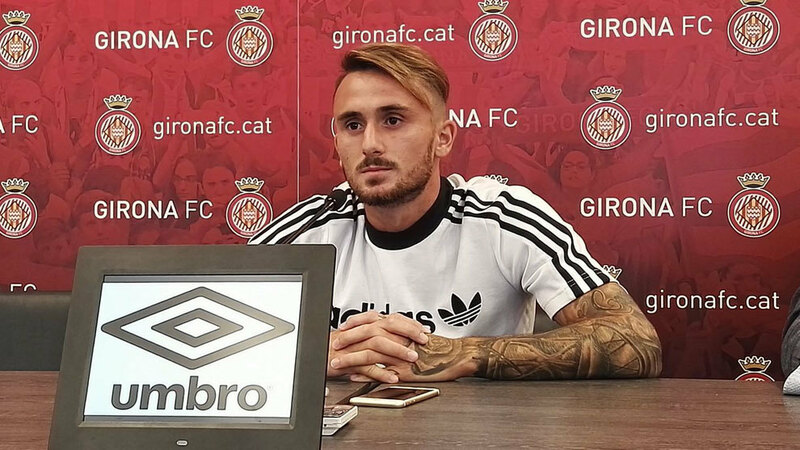 Girona paid no loan fees to City and, whilst this is a fairly uncommon practice for Spanish football, it is wholly in keeping with City’s approach to certain loan deals. It more than makes sense for youngsters Maffeo, Garcia and Moreno – all aged 20 – and Luiz, 19, to develop their talents and pit their wits against the likes of Real Madrid, Barcelona and Atletico Madrid – not just giants of Spanish football, but also major contenders in the Champions League. Back in his homeland – Aleix Garcia has already made nine first team appearances for City. 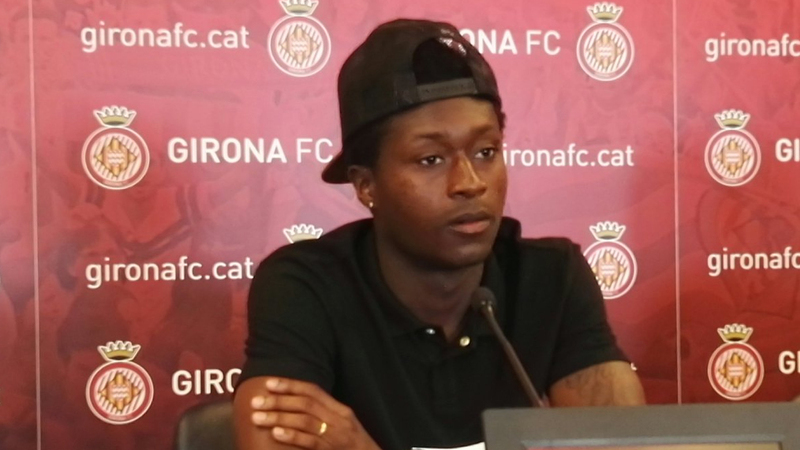 Will he be back for more after his loan spell at Girona? Mighty Atletico were lucky to escape from Girona’s compact 13,500 capacity Estadi Municipal de Montilivi stadium with a 2-2 draw in the opening set of La Liga fixtures. Madrid’s Antoine Griezman was sent off, as Girona battled for a much deserved point. A subsequent 1-0 win over Malaga and two narrow defeats to Athletico Bilbao and Sevilla has given rise to optimism that the newcomers could survive their La Liga debut season. Girona currently sit 14th in the table, having missed a last minute penalty which, had it been converted, would have earned a 1-1 draw against Sevilla on Sunday. New boys Girona FC are 50/1 outsiders to finish in La Liga’s top four this season. Tebas alleges that the four City youngsters, along with 24-year old Nigerian striker Kayode – the top scorer in Austrian football, bought by City from Austria Vienna and immediately loaned out – were all put on Girona’s books at below their market value. La Liga subsequently intervened and forced Girona to register the players at what they believed was their true worth. 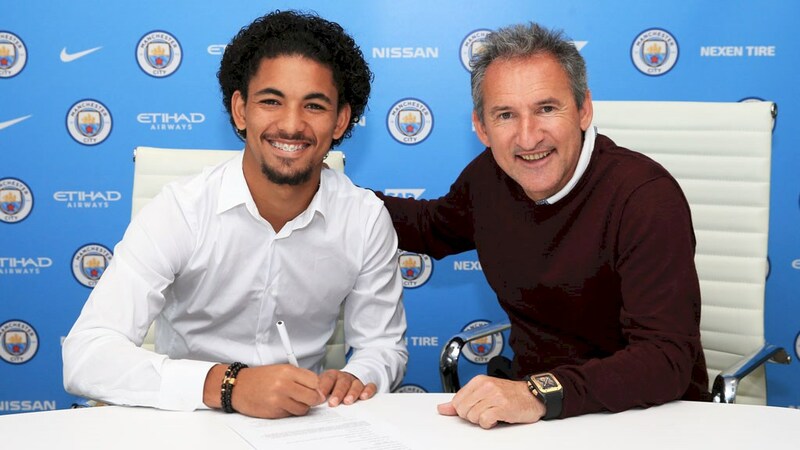 Boy from Brazil – City’s £10m central midfielder Douglas Luiz could be destined for a big future at the Etihad – but first stop Girona. Clubs in Spain’s top flight are restricted in the amount of money they can spend, with the total value of players on their books, their respective salaries, and other associated expenses all taken into account. Tebas claims City and Girona tried to circumvent the rules, thereby giving Girona the chance to sign more players. Colombia’s finest – Marlos Moreno had a difficult first season in La Liga with Deportivo La Coruna, after signing for City in a £4.75m deal in 2016. He’ll need to do better with Girona if he’s to figure in Pep Guardiola’s future plans. Girona are a generous 50/1 to finish in the top four in the La Liga betting, especially with the City Football Group purchasing a 44.3% stake in the club last month. This matches the stake already held by Pep Guardiola’s brother Pere, with both City and Girona reportedly confident the partnership will be mutually beneficial to all parties. 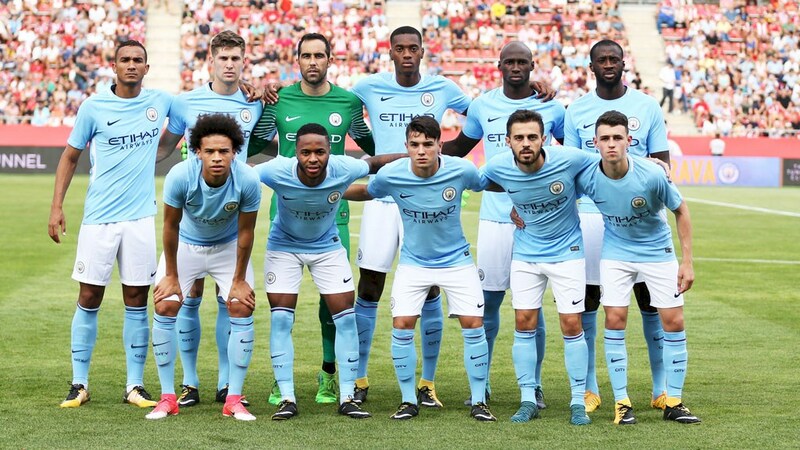 City faced Girona in a pre-season friendly as the City Football Group forged new ties with the team from Catalonia. Opponents or team mates? 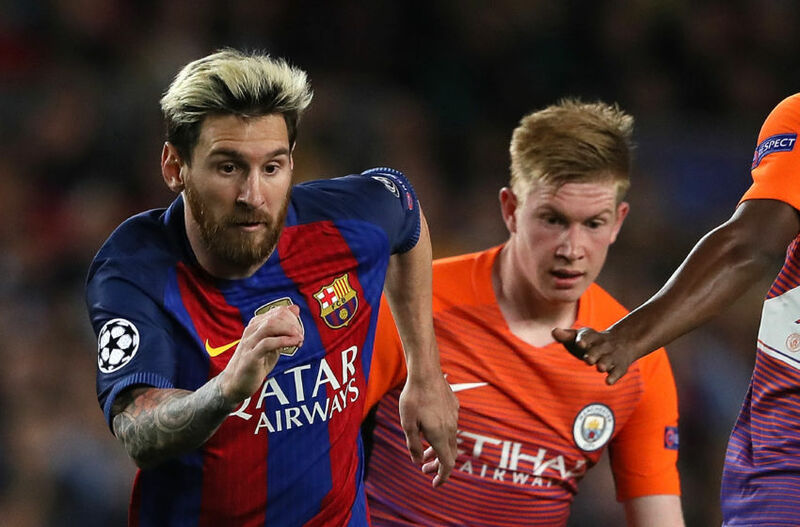 Is it conceivable that Lionel Messi and Kevin De Bruyne could both be in City colours in the future? City weren’t the only ones to suffer the wrath of Tebas, with the La Liga chief also accusing Paris Saint German of “financial doping” after signing the two most expensive players in world football, in Kylian Mbappe from Monaco on an initial loan deal, (reputedly costing £165m next summer) and Neymar, at a fee of £200m from Barcelona. One can only begin to imagine Tebas’ reaction if – and it’s an almighty big IF – if Lionel Messi left Spanish football on a Bosman next summer…destination Manchester City! 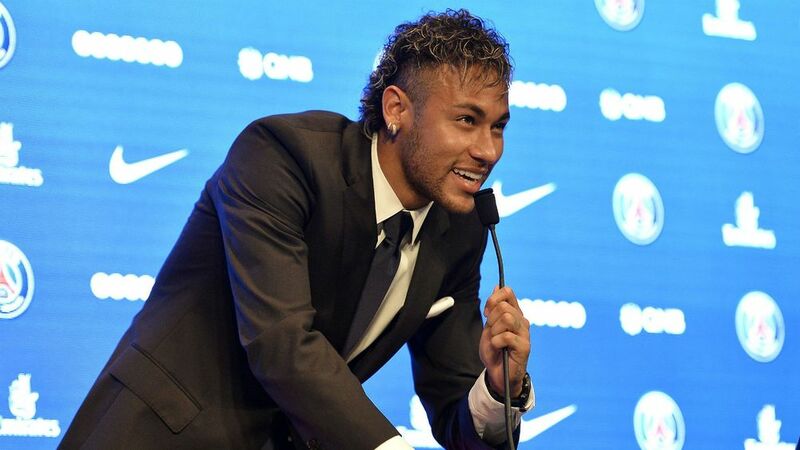 Neymar’s £200m switch from Barcelona to PSG has sent shockwaves through La Liga. La Liga recently confirmed in a statement that they have written letters of complaint to UEFA regarding PSG and Manchester City’s financial dealings, with Tebas claiming that PSG, in particular, “are laughing at the system”, whilst also arguing that City and PSG’s “funding by state-aid distorts European competitions and creates an inflationary spiral that is irreparably harming the football industry”. 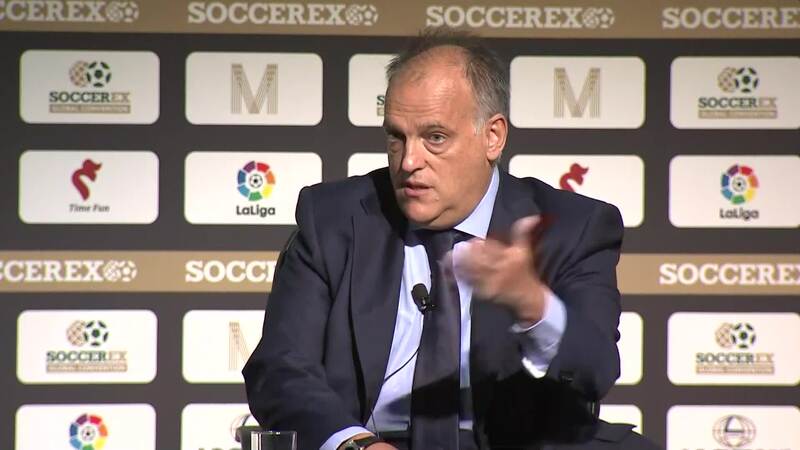 City are considering legal proceedings against La Liga chief Tebas. It doesn’t take the most cynical mind to label this a bit rich coming from a league where state-aid funding has been prevalent for years and it would appear that despite City’s previous FFP breach, they have more of a legal case against Tebas than he has against them. I am no Legal Eagle whatsoever, but I would think legal action would be a long and no doubt expensive business but if the powere that be think we have a cast iron case and it is worth the "effort" then "why not have a go" ! We have the time, we have the lawyers and we have the money. Tebas is a bully boy with a big mouth and if - if - City sued and won damages I've no doubt that money would go to a very worthy charitable cause. Manchester City and the Moral High Ground 1 Slimy Spanish Bureaucrat 0 FT. Thanks RC. I think we will take a stand on this and make an exampke of this buffoon! 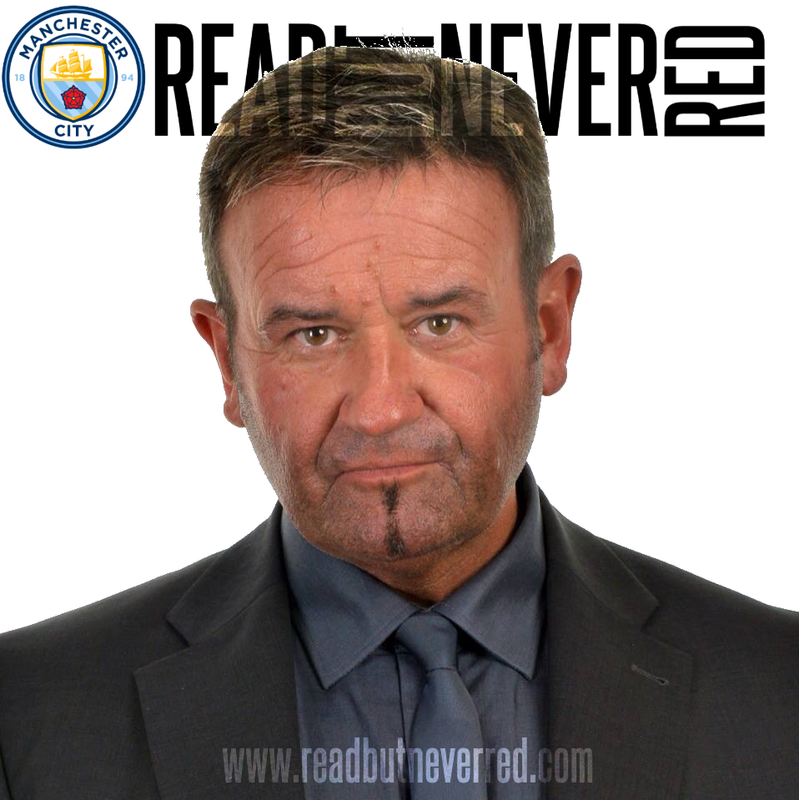 It would be nice - it would show the football world that City, after all too many years of taking sh*t from the corrupts bureaucrats at UEFA, are more than ready to fight fire with a flamin' inferno. Thanks fella. So the league that allows Real to be bankrolled by the Spanish government, who fixes the TV deal do Barca and Real get the lions share and whose clubs have pillaged the cream of teenage South American talent at bargain prices are now throwing stones from their glass house? I say make him retract his comments and make a grovelling apology. That hurts more than damages. Either or Will - just make bureaucrats like Tebas accountable and encourage them to think before they spew forth their allegations fuelled by unfounded bile and venom. Thanks for your input. Think Tebas is after a transfer ban for City. He must be really worried we're after Messi next Summer. Get his vindictive arse in court and ask him to explain why Madrid can distort the transfer market with Galacticos and Barca can sell Neymar for 200m. Good point, Neymar and Messi departing La Liga in the space of 12 months - wouldn't that be funny - one for £200m and one for sweet FA...even sweeter if he were to come to the Etihad. So, a man who has helped oversee 7, yes 7 La Liga teams receive state aid from the Spanish Government in the form of tax breaks (Barcelona, Real, Bilbao and Osasuna all paid the same rate of tax as Non-Profit organisations for over 20 years despite being limited companies), Real Madrid being aided to buy land for £15million less than market value, allowing a state owned bank to stand as guarantors on loans to 3 clubs and various other breaches of La Liga, UEFA, FIFA and EU rules on state aid has the gall to call out City for what he perceives as "Financial doping"
Nice bit of research there Mark and information that does rather show Tebas up as the bloated, bigoted, buffoon that the world now knows him to be. Thanks mate.